HomeAWARDS10. Dale Bhagwagar receives the Hum Log Showbiz Award from Mohan Mirchandani. 10. 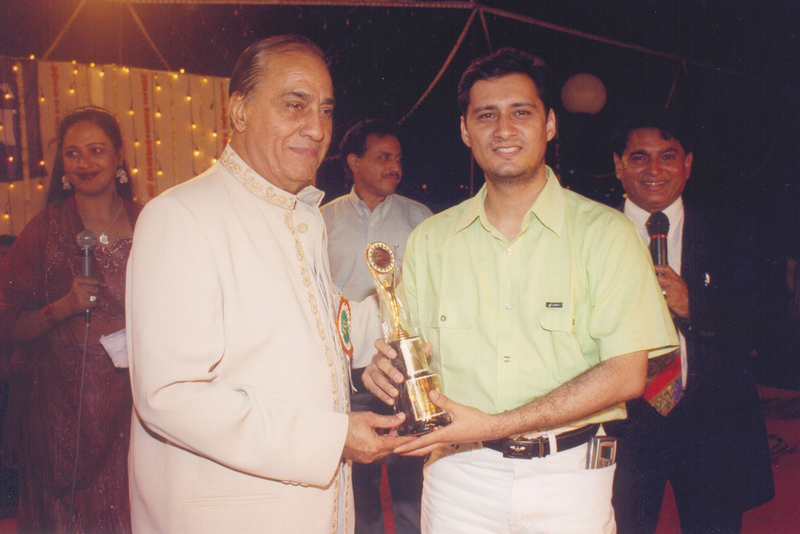 Dale Bhagwagar receives the Hum Log Showbiz Award from Mohan Mirchandani.